A free personal postal address and letter collection service for people who are homeless or living in temporary accommodation has been launched in the Republic of Ireland. National postal company An Post has teamed up joined with charities and service providers to announce the launch of Address Point, a ground-breaking service which it believes is the first in Europe. With 200 participating post offices around the country, Address Point is a practical, simple service which generates a personal address based on the person’s choice of local post office, which will be their mail collection point. 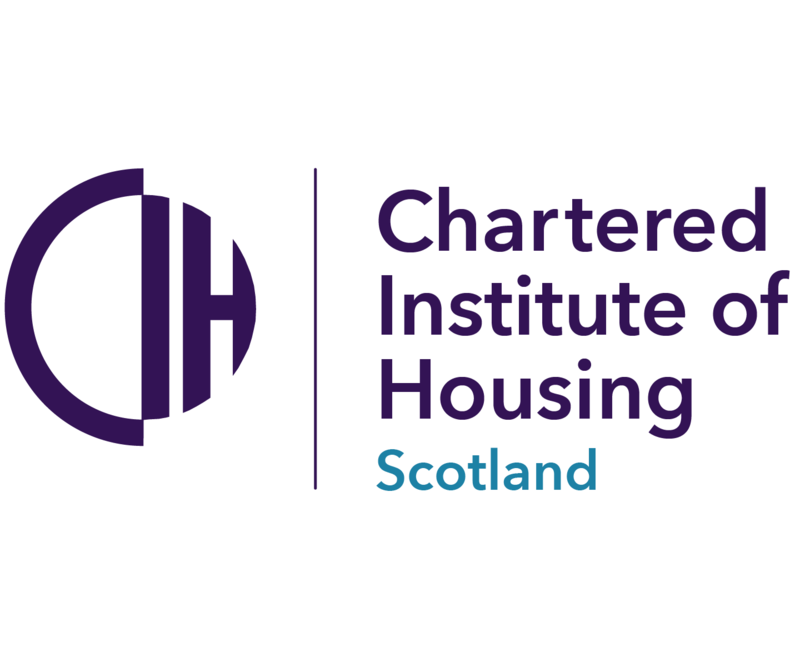 In conjunction with service providers and charities working in the area of homelessness, an instant address is generated online using a mobile phone or laptop, for use on all correspondence. Letters can then be collected by the customer on production of photo ID at the post office of choice. Should a person move to a different area, a new address can be generated, linked to a post office in the new location. Debbie Byrne, managing director of An Post Retail, explained that An Post set out to find a solution that respected people’s privacy, and helped to make their lives a little easier. She said: “We are keenly aware of the difficulties which can result from people not having a reliable, secure mailing address or letter collection point to access vital services we all take for granted and in looking for a job. The input and support of both service users, service providers, An Post staff and postmasters was invaluable in bringing Address Point from a good idea to an easily accessible service based around a choice of almost 200 local post offices country-wide. 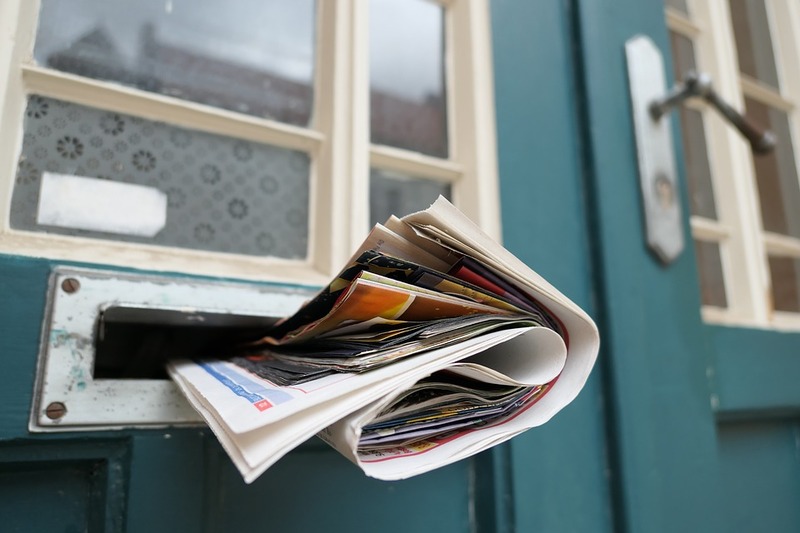 An Post is providing all the charities, service providers and local authorities with information leaflets about Address Point to assist them in advising their clients about accessing the service. These groups include: Dublin Simon, Focus Ireland, Peter McVerry Trust, Merchant’s Quay Ireland, St. Vincent de Paul, Capuchin Day Centre, Threshold, Inner City Helping Homeless, Crosscare, the Dublin City Council Homeless Executive and all local authorities.